The title says it all. I just made my TR-interpretation patches free for download for anybody who wants their Sonic Potions LXR drum machine to sound Roland-ish. This is what it sounds like. Recorded live in one take and with only slight compression added afterwards. No other effects were used. Click here to download the patches for the LXR. Here’s another little project I had been saving for a rainy (dark) day. Yesterday I brought out my soldering iron again and spend a bunch of hours putting together this little thing. I can now use the Sonic Potions LXR drum machine to trigger up to seven simultaneous sounds on my analog gear. The sync in/out jacks allows me to either let the LXR send out a master clock or have it controlled by for example my Roland System-100 or the modular. Looking around my studio I realize I’m probably a bit of a Roland fanboy. Or not, really. Over the years I’ve just naturally gravitated towards the sounds I like the best. It’s not so much about what company actually made the hardware. 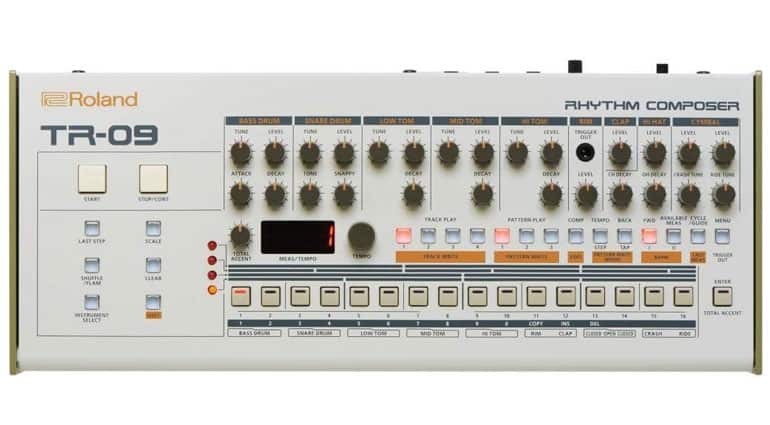 Anyway, tomorrow is 909 day and Roland will officially present some new exciting products. We’ve already seen the leaked pictures of a Boutique version of the TR-909 drum machine and TB-303 bassline. Personally I’m hoping for a even smaller version of the TR-808. Let’s see what they have in store for us. 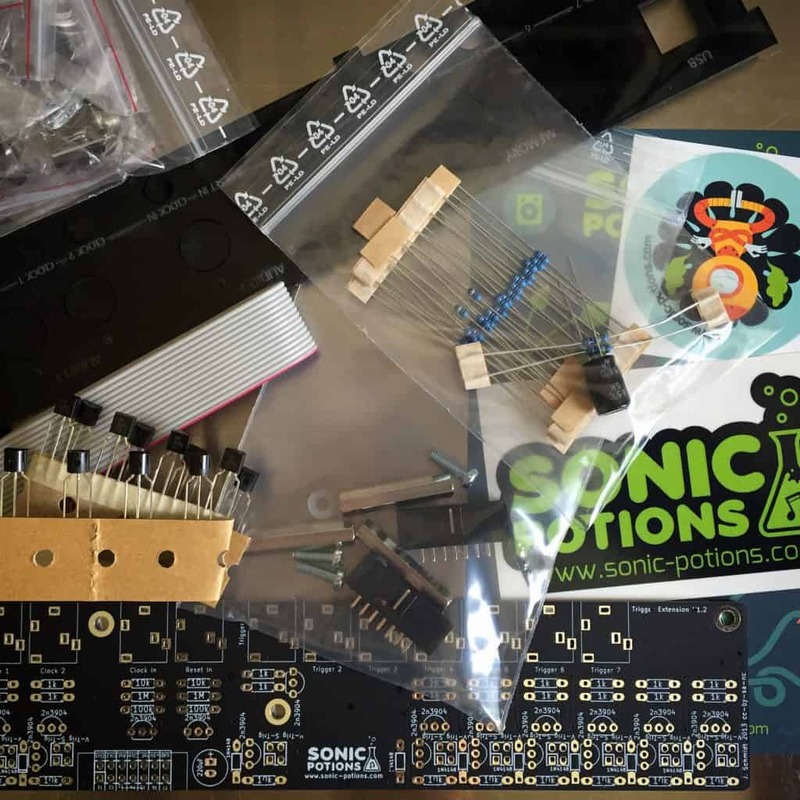 My next little project this summer will be putting together this little CV trigger i/o solution and adding it to my Sonic Potions LXR drum machine. Then I will be able to use it with my modular and other analog equipment, like the Roland System-100 and Roland SH-09. Some techno I put together with my modular. Enjoy! Check out this little cool online tool that lets you write funky beats with your keys. Fun stuff! Created by Kyle Stetz.